Pulimurugan, the most awaited Malayalam movie of the year will not be in theaters for this Eid. 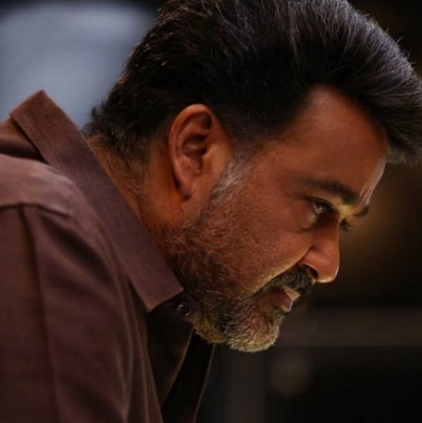 The postponing of the release has left Mohanlal’s huge fan base in absolute disappointment. Pulimurugan being the most expensive Malayalam movie ever has got its release postponed a few times now. It was scheduled to hit the theaters as Eid release along with Mammootty’s Kasaba, Kunchacko Boban-Asif Ali-Amala Paul team’s Shajahanum Pareekuttiyum. The other major movies to release then are Superstar Rajinikanth’s Kabali and Salman Khan’s Sultan. The fans are demanding from the producer and the director a proper justification for postponing the movie..
People looking for online information on Malayalam movie Pulimurugan, Mohanlal will find this news story useful.